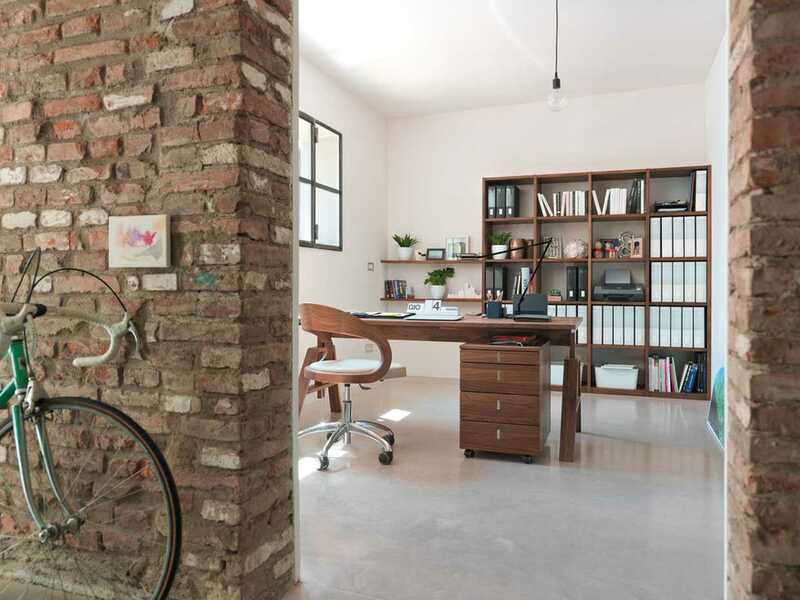 The Atelier desk sweetens your home office time with its lovely design and the beauty of living solid wood. There’s no need to hide it away in a little study – its outstanding design also makes it the stunning center piece of any living room. 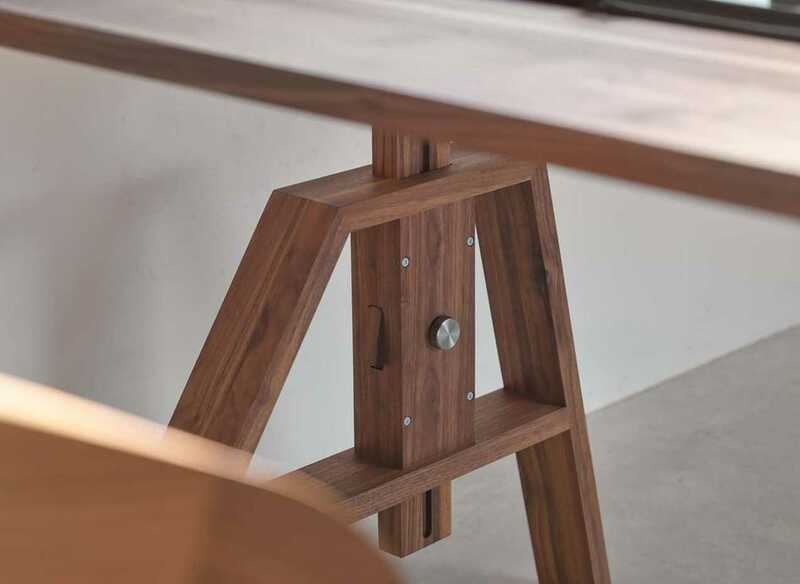 Its practical details make your work as comfortable as possible: height-adjustable, the atelier desk adjusts to your size. The inevitable cables conveniently disappear in the cable outlet of the table top and integrated cable trunking.